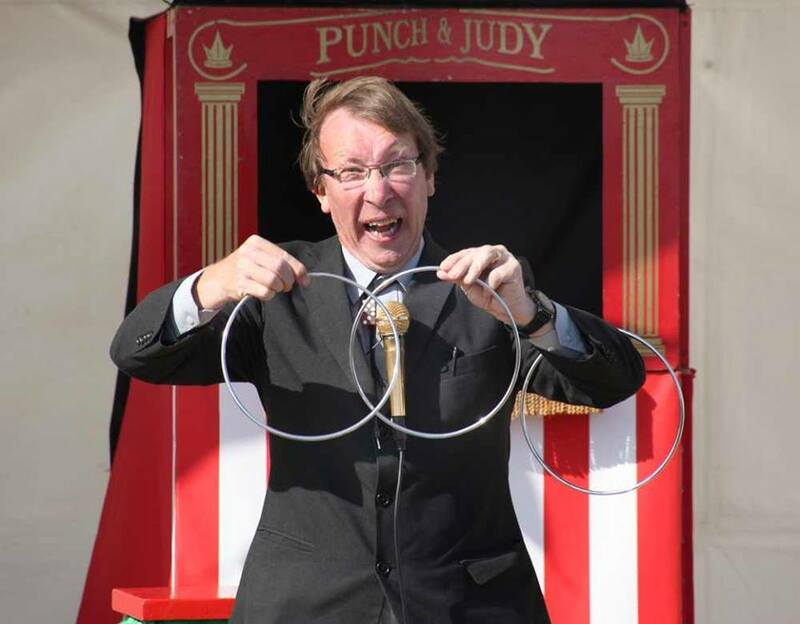 A selection of table magic, magic shows and fun. Children can also make use of the play area and the beautiful gardens. Children’s menu and evening menu available from 6.00pm.